Country Holidays Inn & Suites provides an exquisite, sophisticated and alluring hotel for every individual that gets connected with us. The unique infrastructure and theme based hotels will be a never before experience for you. Also, these destination hotels have been stationed in such a way that you have easy access to nearby airports and other hotspots. CHIS envisions to render avant-garde holistic facilities and has come a long way in this endeavour. Our family consists of 300 highly skilled professionals who work persistently to fulfil our customer’s desires. CHIS gives you the opportunity to connect with it via multiple membership plans. You get a chance to become part of our rapidly growing family with offers you cannot miss. 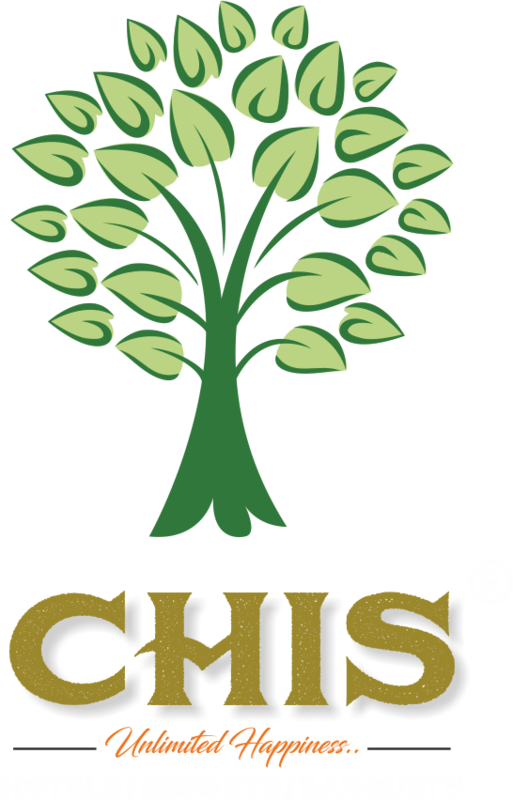 CHIS is spread across the globe with 250 associates and 1,700 ties up properties. Country Holidays Inn & Suites has its prime functional head office in New Delhi whereas it has one international headquarter in Dubai. With Country Holidays Inn & Suites your vacation gets even more enjoyable and you take away millions of golden memories. We deliver you high-quality services and lavish holidays through our impeccable service. 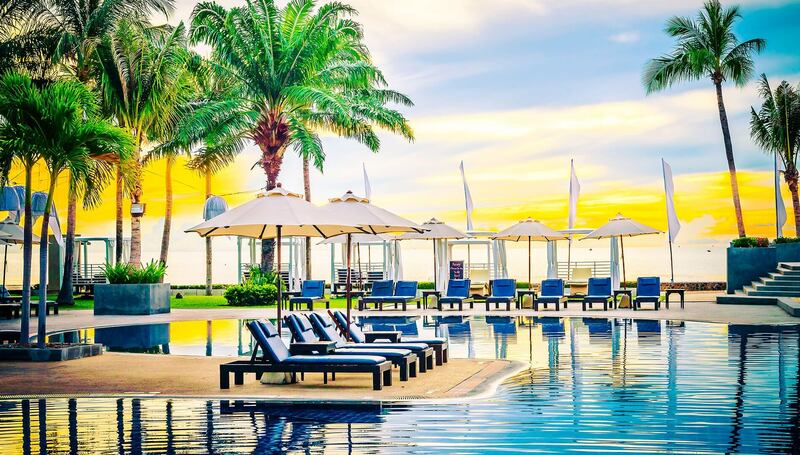 A complete package, we promise to provide our distinguished guests with high-quality experience so that whenever they think about vacationing, they come back to CHIS. 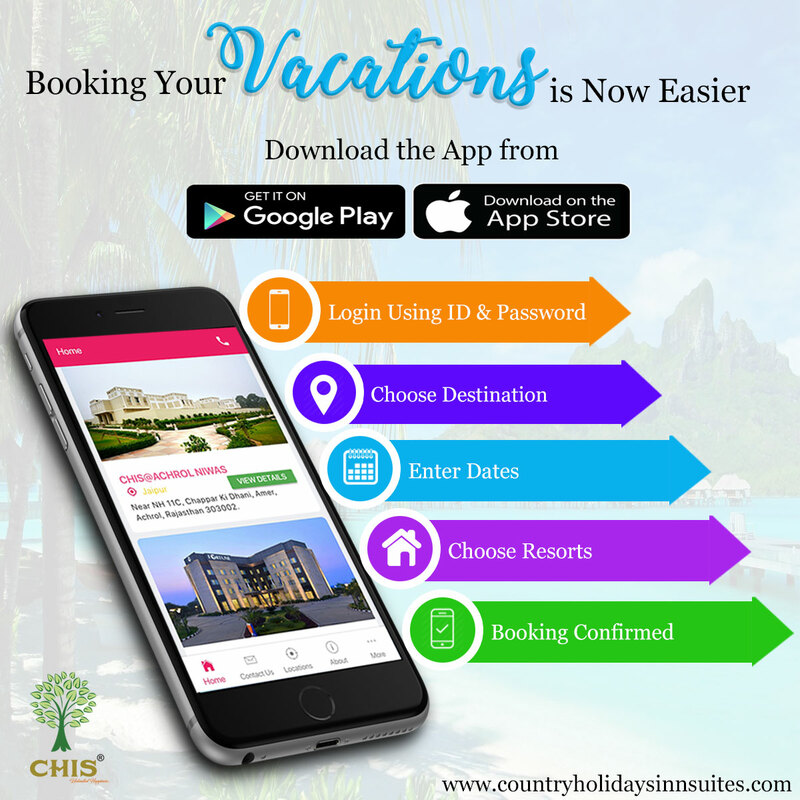 Country Holidays Inn & Suites is an amalgamation of hard-work and determination that aims to deliver extraordinary service to the ones’ who get connected with us. Our customers’ desires are of prime importance to us. Thus, we will leave no stones unturned to achieve our goal. Country Holidays Inn & Suites envisions in delivering excellent services to the customers vis-à-vis 100% client satisfaction. CHIS also renders a diverse range of holiday memberships for their respective clients. We present you 3500+ destinations and look forward to install 500 more exotic resorts in the future.